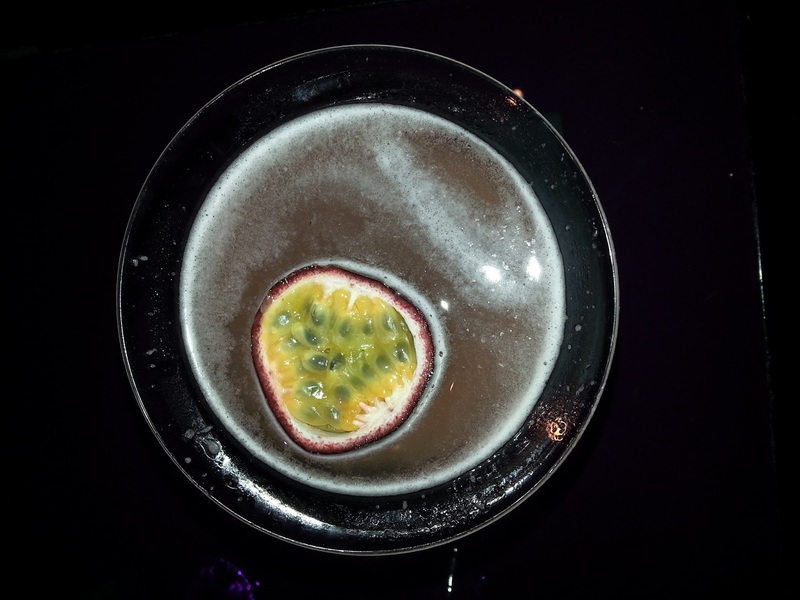 I'm always on the hunt for a good bar or club around London and I think I've just found a great new one to add to my list! Last Friday, Andrew and I were invited to come along and see the average after work Friday evening and sample some of their signature cocktails! Let me just tell you know - I'm super looking forward to going back again. 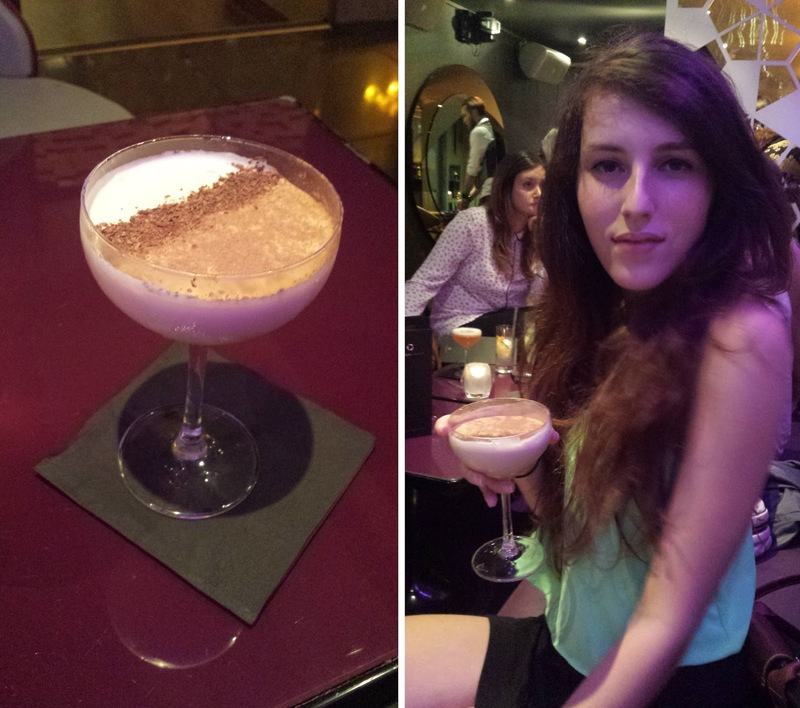 It was such a great atmosphere, great happy hour prices, perfect location for us (right be a central line station) and yummy cocktails! 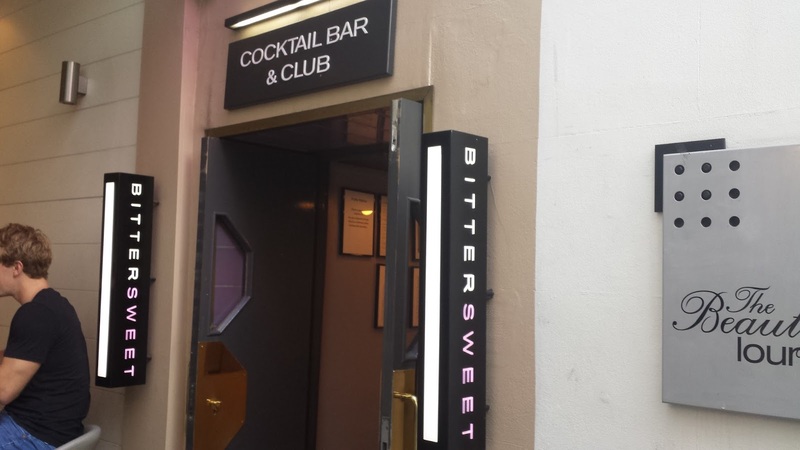 Bittersweet Soho is a little underground bar hidden just outside of kingly court! 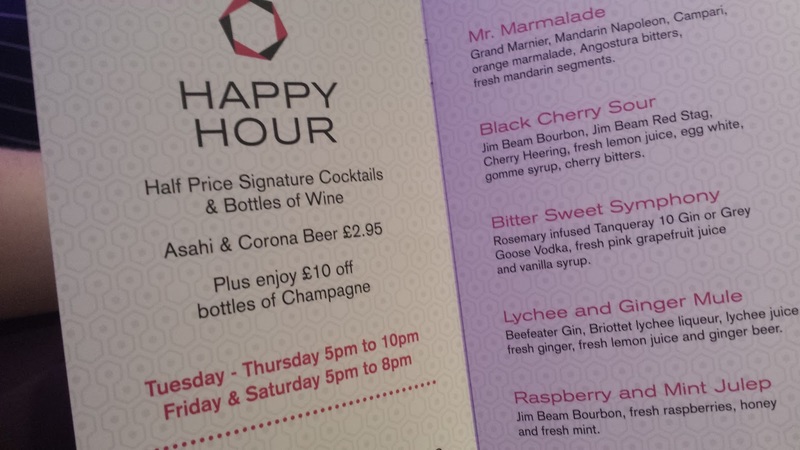 They do half price signature cocktails and £10 off of champagne from 5-8 on a Friday or Saturday or 5-10 Tuesday to Thursday! 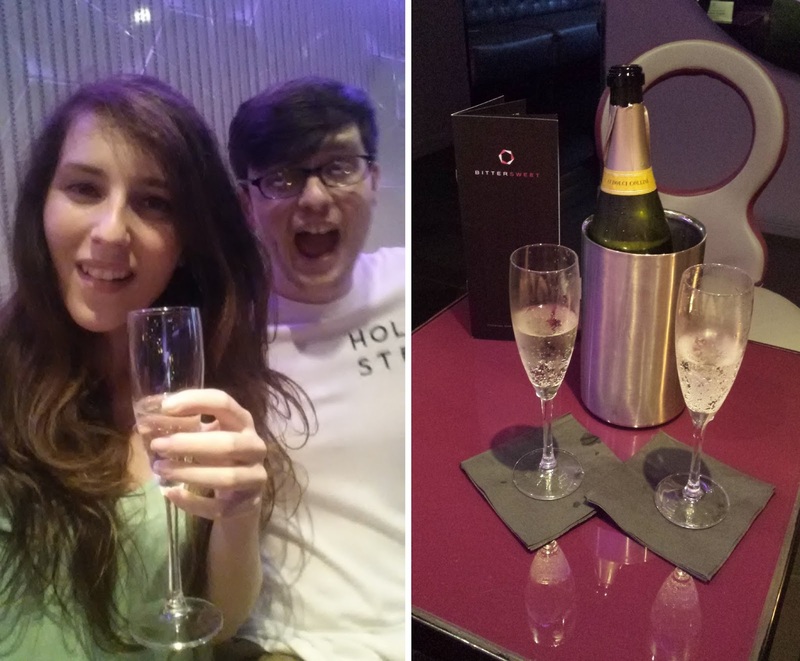 We arrived at 7.55 we took advantage of the five minutes we had left and ordered a bottle of prosecco with the £10 discount! After I had a glass of that I left Andrew to his bottle of prosecco while I decided to start of some of their signature cocktails! The first one that caught my eye was the vanilla monk because it said "chocolate" in the description, I didn't read the rest and just ordered it on that and I'm glad I did as it was as it was delicious and my favourite drink of the night! It was like drinking sweet chocolate milk with alcohol - so yummy! After another glass of prosecco, I finished off with my usual favs a raspberry Bellini and a pornstar martini which were both lovely! Fruity cocktails are the best! I love going out in London and as I said before, Andrew and I will definitely be back for after work drinks again super soon! Next time, I think we might book a cheeky https://ww.travelodge.co.uk/hotels/book/london-hotels nearby so we can make a whole evening of it party the night away and not have to worry about getting on a night bus afterwards! 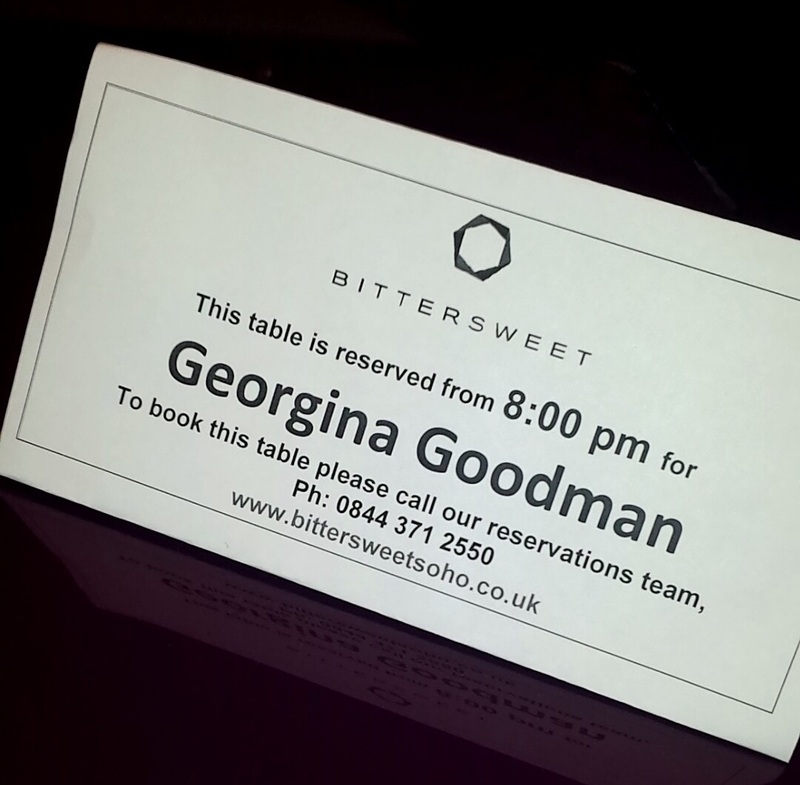 Huge thanks for Bittersweet for having us along and also a cheeky shoutout to the staff who were super speedy with ordering and bringing all the cocktails! That final cocktail looks sooooo good!